1. 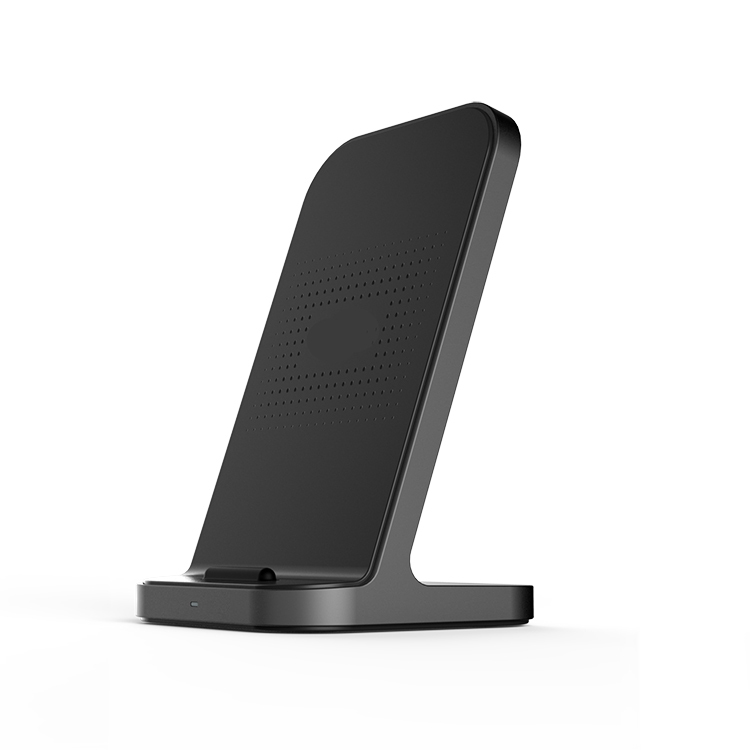 Minimalist Design: We manage to bring Exquisiteness, Stylishness and Functionality together to our qi wireless charger. You will love it better when seeing and touching it yourself. 2. 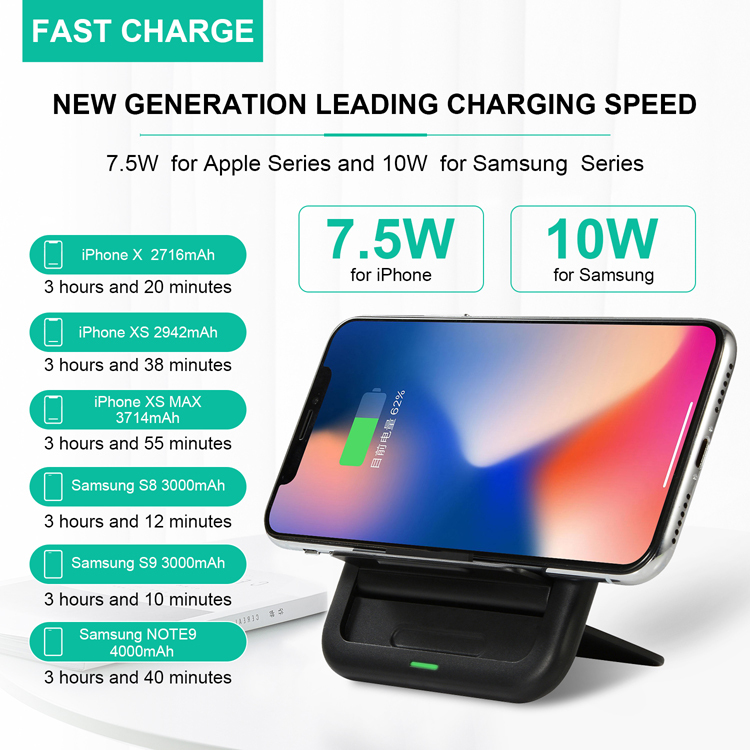 Fastest Wireless Charger: Design specifically for Samsung and iPhone and make their wireless charging speed to be the fastest on the market.10W for Samsung Galaxy Note 9, S9, S9 Plus, Note 8, S8, S8 Plus, S7, S7 Edge, S6, S6 Edge. 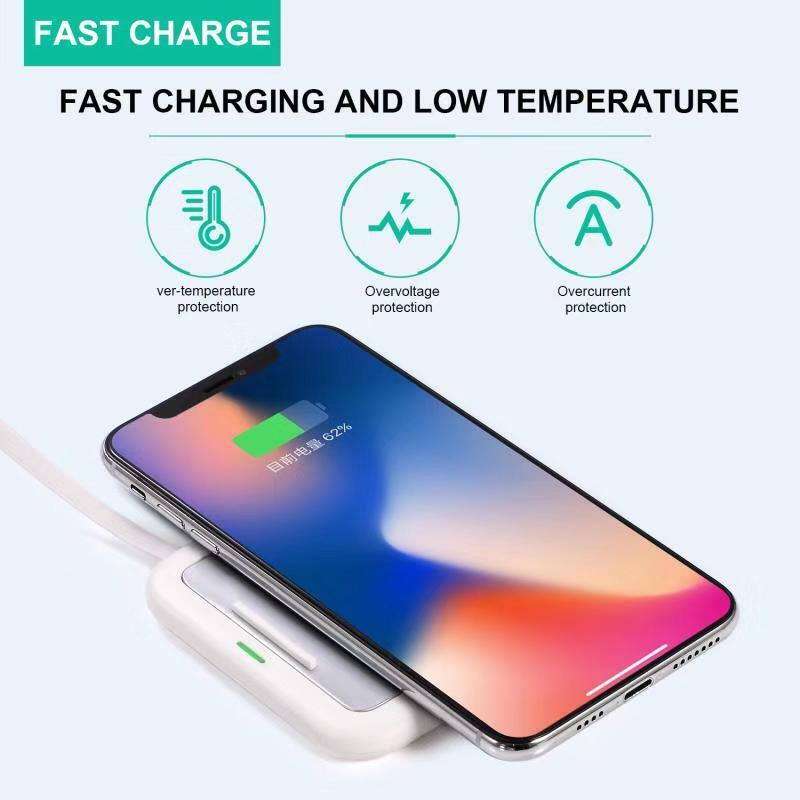 7.5W for iPhone 8/8 plus, X, Xs, Xs Max, Xr. 5W for qi-enabled devices. 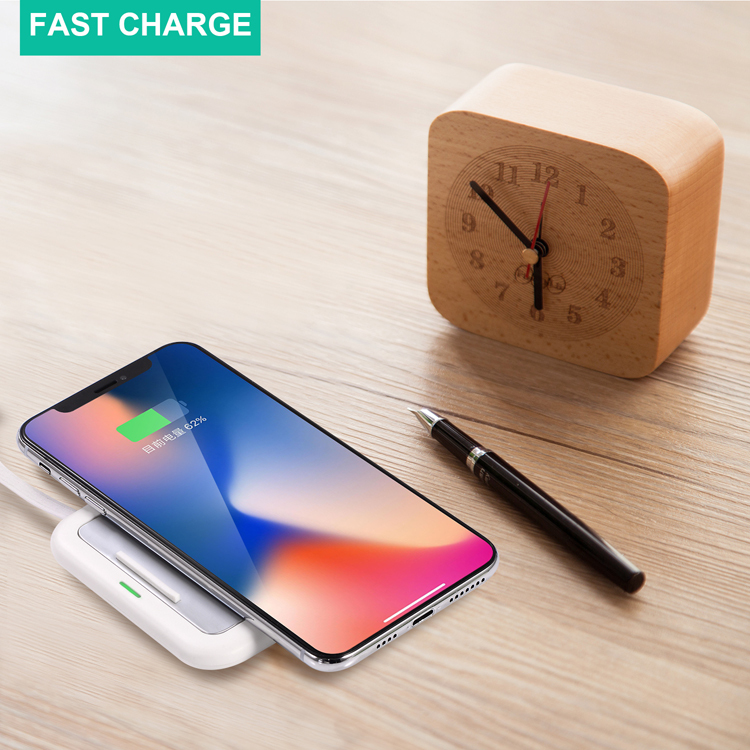 It's 1 hour faster than other wireless charging pad. 3. 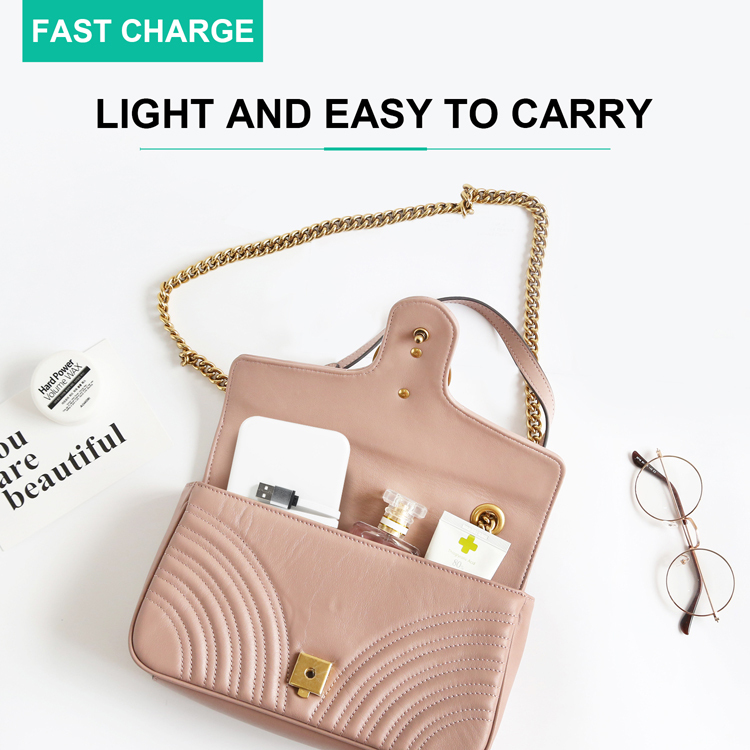 Quality Materials: Made from Zinc Alloy flame retardant material and Qi certified custom chip. 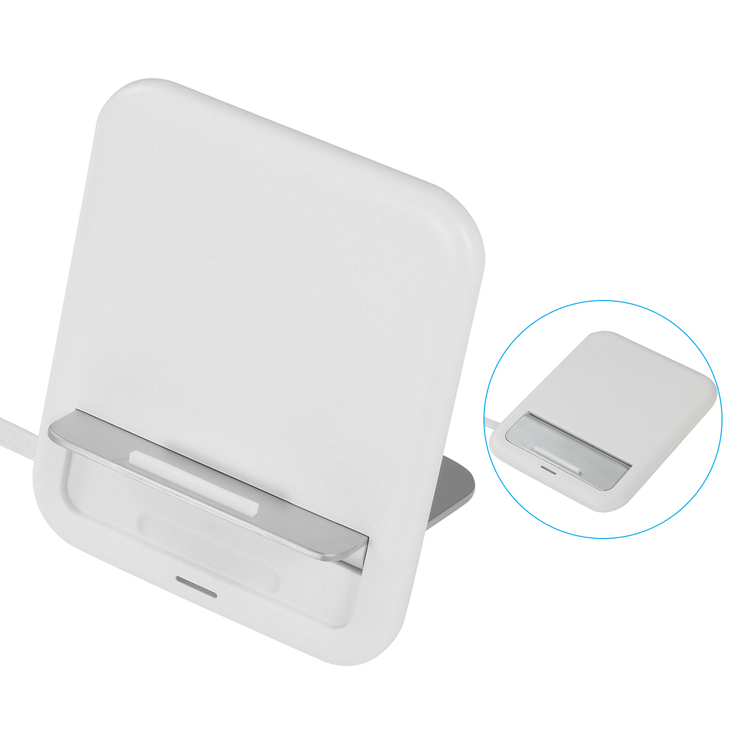 wireless charger provides full protect against over-charged, over-current, over-voltage, over-heat and short circuit. All indicators meet the Qi Certified requirements. 4. Case Friendly: Phone cases (THICKNESS within 6MM/0.2INCH) are supported. 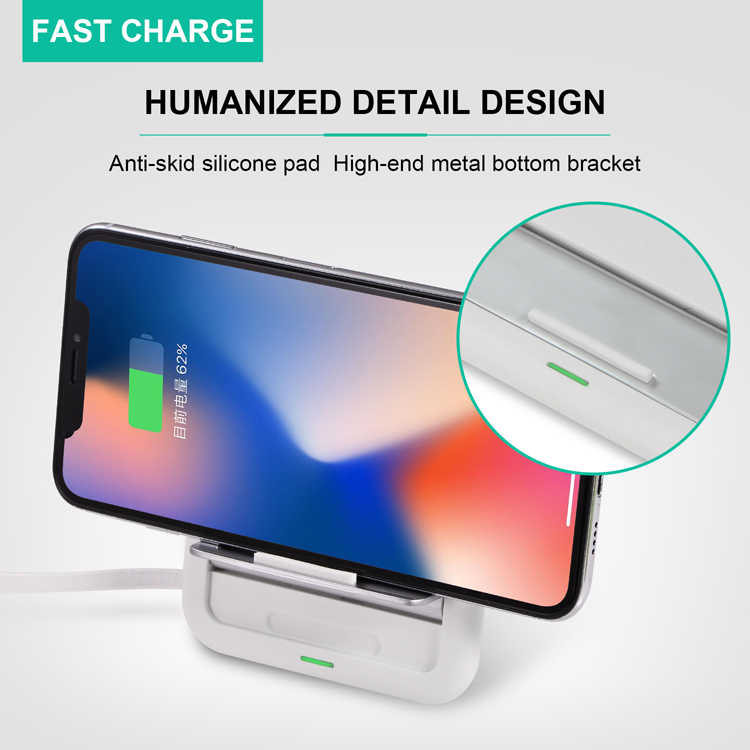 wireless charger uses foreign object detection technology to detect metal and magnetic attachments or credit cards and stops charging to protect your phone. 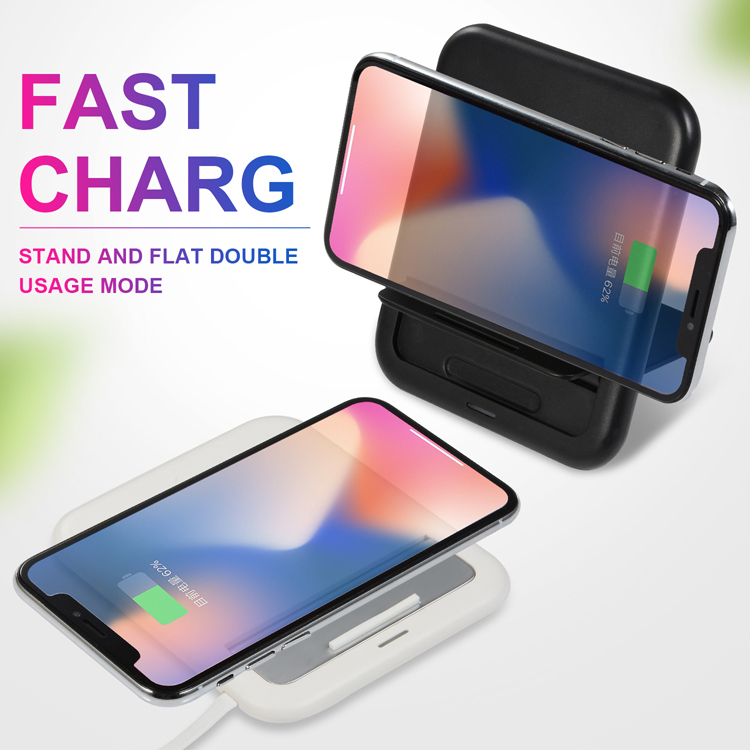 Please remove all these before charging on fast wireless charging stand.